This past year I finally put a hybrid back into my bag, replacing my 4i. 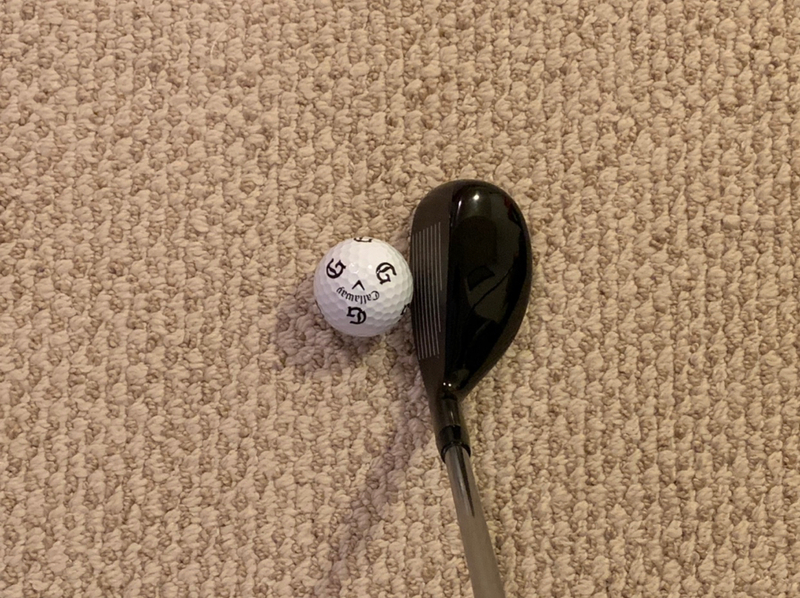 I was having issues with hooking all the time and figured out the proper placement of the ball to use that club. It worked out that it was my 195-205 club the majority of the time. 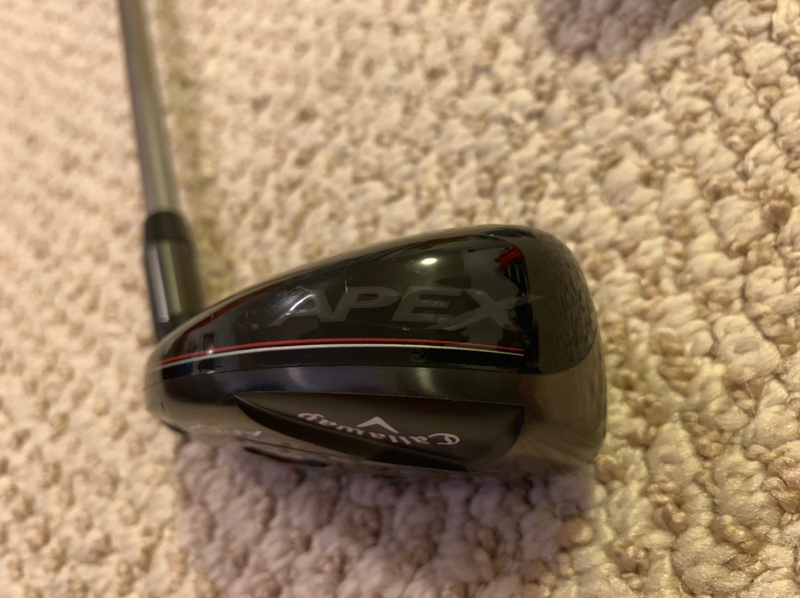 The loft was 25*, but also with a shaft that wasn’t fit for me (yet another hand me down from my dad many years ago), but I hit it very well in 2018, so I was excited to see if I got fit into the Big Bertha Hybrid, or the new 2019 Apex Hybrid. 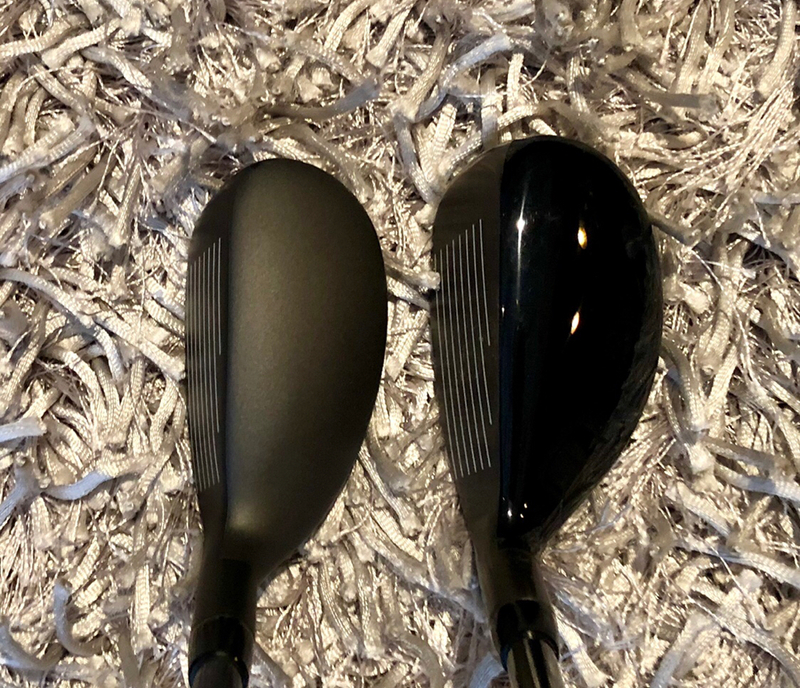 I was fit into the irons right before a hybrid so we first started with matching the hybrid to the iron set if the numbers worked out. I was needing a gap in the 205-220 range due to my 5i going nearly a club longer (more to come on that). Jason gave me a 23* and the first few shots felt like rockets were launched. Managed to get my 3rd shot out there 215 carry with 230 total, BINGO!! Gap filled!! 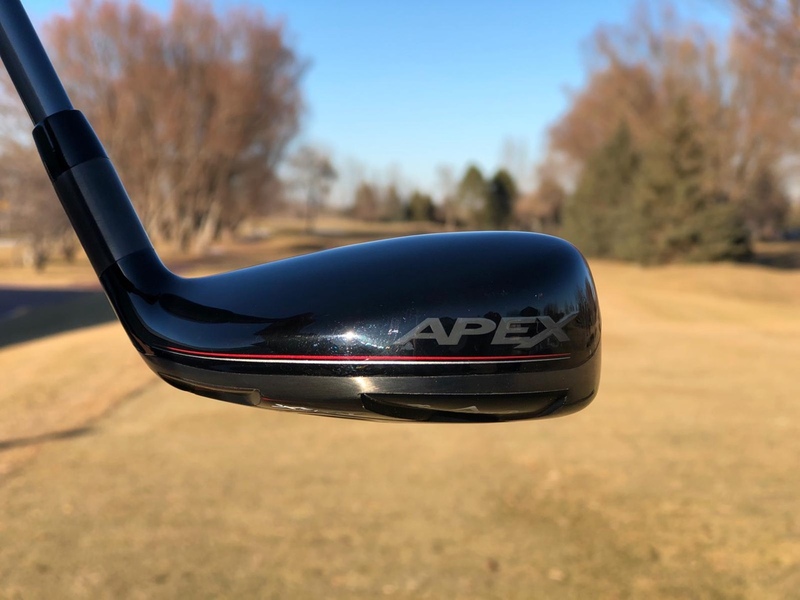 Adding the Jailbreak technology into the Apex hybrid gave me more forgiveness and also hits that didn’t feel center still allowed the ball to flight farther than I expected. This is something I have noticed with other clubs that utilized Jailbreak in them. The club profile is smaller than I’m used to, bur not necessarily a bad thing. Would have preferred a Chevron alignment aid but it wouldn’t be a deal breaker if I was in the market for one. Pairing this with the Catalyst shaft in stiff flex adds more weight than my prior club, which helps me keep my swing more stable. I can sometimes try to overswing and this extra weight helps stop me from “forcing” a shot. 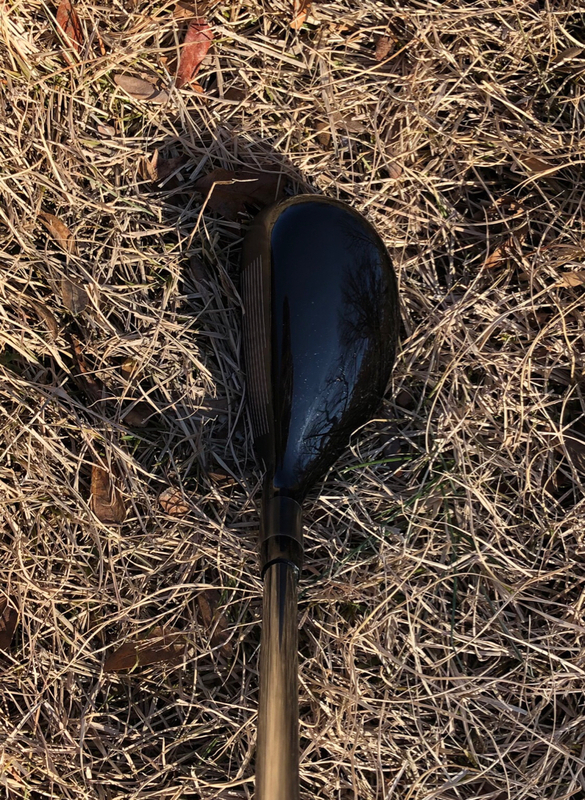 This club also has a special place in my heart, as it was the first club I swung during official Grandaddy competition. Played the 17th on Dye as my first hole, about 215 yard par 3 with water all along the left! Perfect, it my hybrid distance, and I have a tendency to hook hybrids. Wouldn’t you know I hit the best hybrid shot all year with the smallest draw right to the center of the green. Even got the Zoo Crew joking about my cap! There are a lot of holes at the course I frequent the most locally that call for a 225ish shot, which used to be a 5w for me. 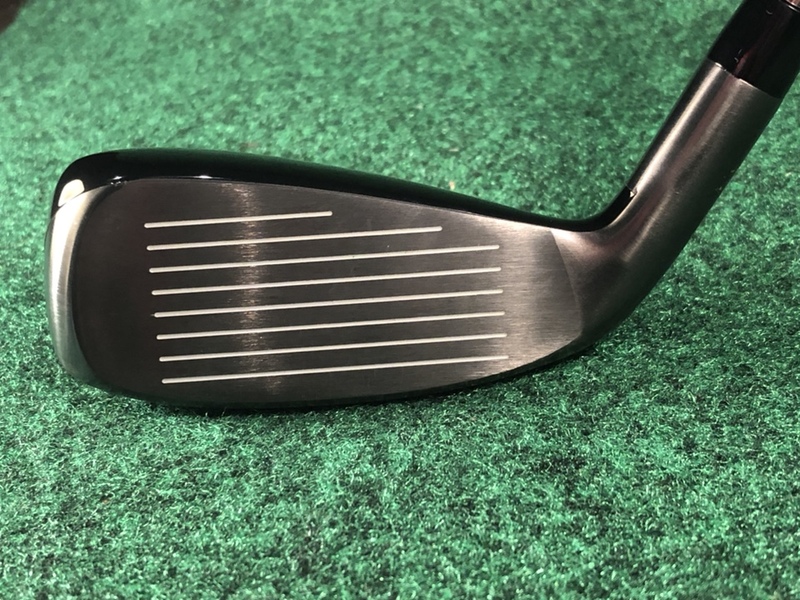 Now that the Apex hybrid is pretty close to that yardage, I feel like this might be a go to club more frequency than in the past. 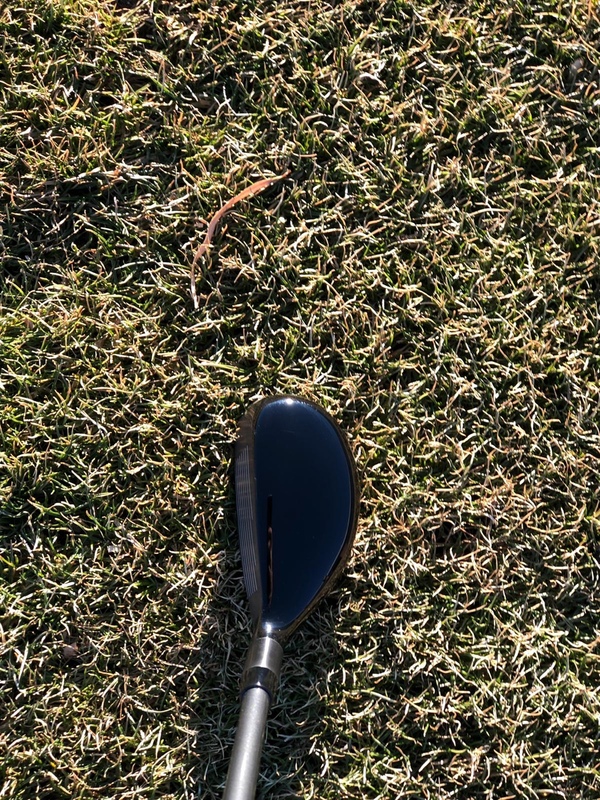 I’m excited to see how the extra yard out of a hybrid will help my game. 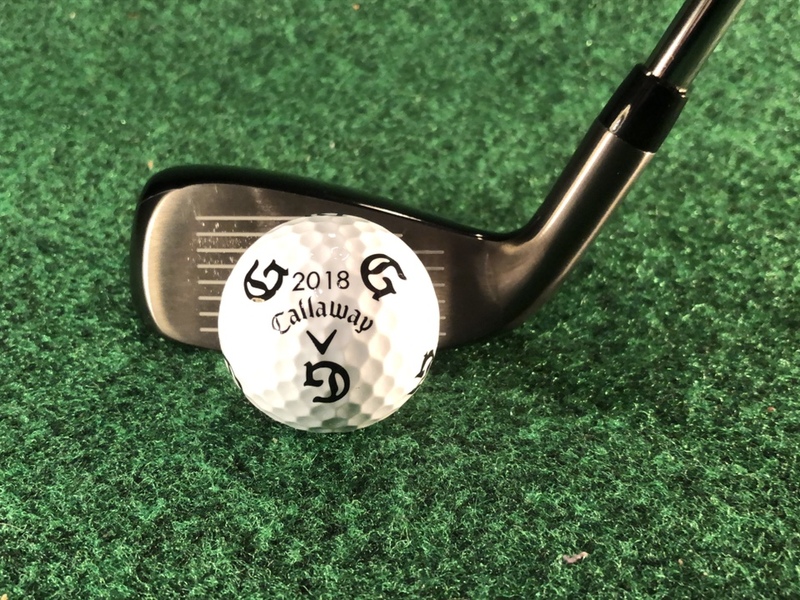 This might be the callaway club I’m most excited about this year. Definitely looks bigger than the last iteration, anyone have an OG apex they can take a side by side of? It is ever so slightly taller and deeper than my Hogan VKTR, which was very similar (IIRC) to my original Apex hybrid. 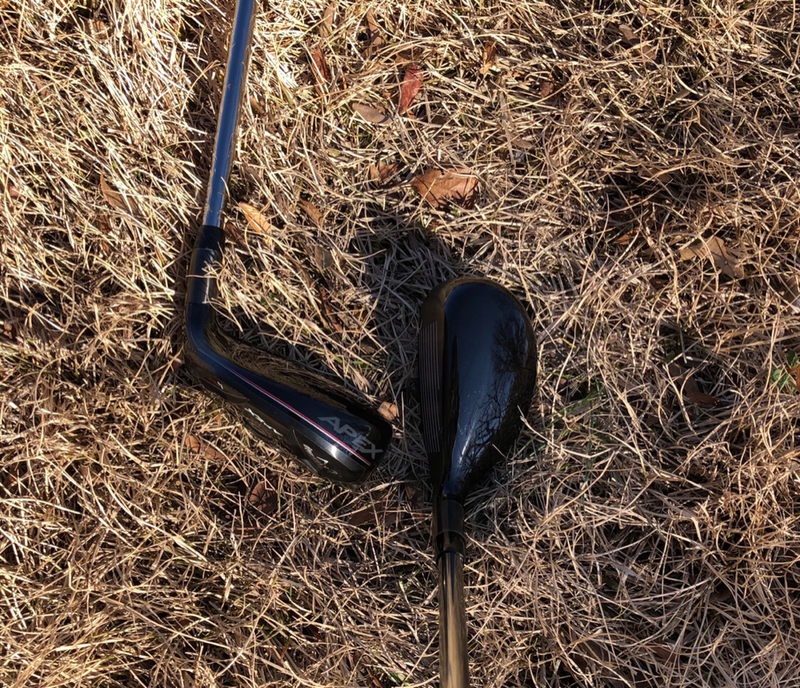 Apex is Noticeably smaller and more of a traditional hybrid shape compared to the bertha. To me Bertha looked like a small fairway wood. that's what i was thinking too... maybe just the glossy paint? 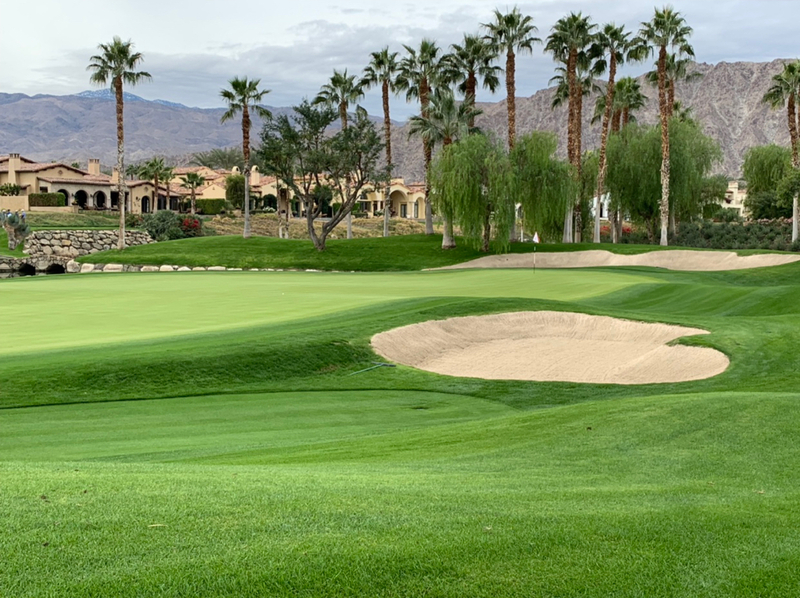 A little bit about my golfing self before diving into the hybrids. I am currently around an 11-12 handicap. 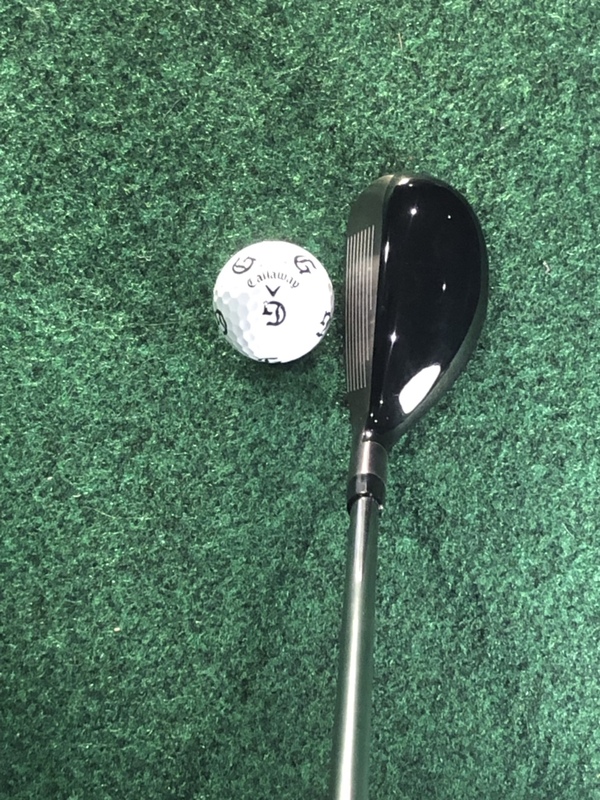 I'd consider myself an average ball striker who struggles to hit lower lofted irons like 4i and 3i, so hybrids definitely appeal to me. 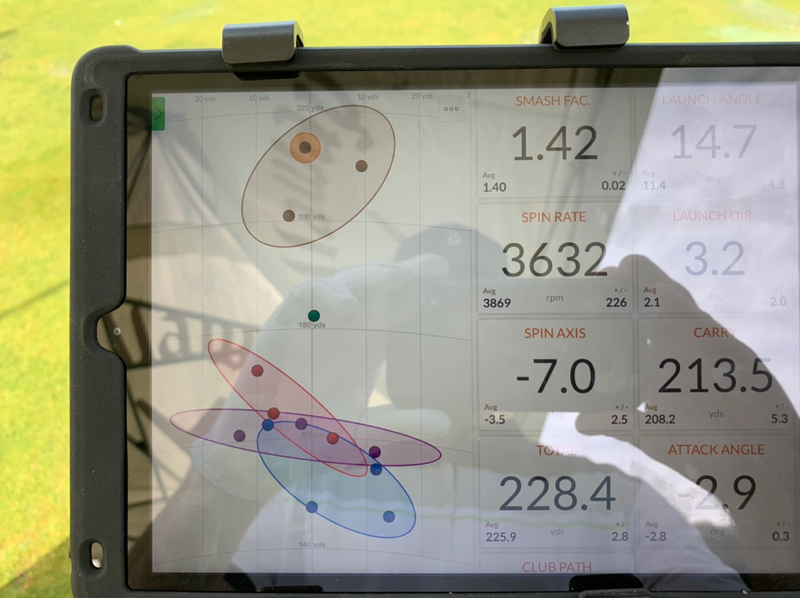 I swing my driver around 95-98 mph and my 7i around 82-83mph according to my most recent fitting at the ECPC. 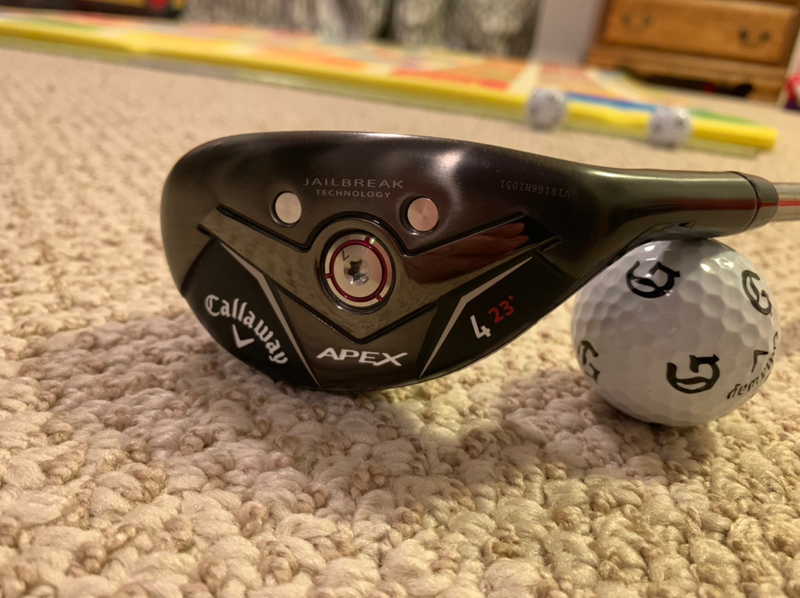 Before gaming the new 2019 Apex 3h and 4h (which I was extremely fortunate to receive at The Grandaddy brought to us by the incredible folks at Callaway and THP), I had been playing the previous Apex 3h and 4h for about 2 years. During that time, I played both hybrids paired with the Mitsubishi Kuro Kage 80 hybrid shaft in stiff flex. My good misses with the previous Apex hybrids are typically straight pushes. Over time, I liked these clubs more and more, and my confidence with them peaked a couple months ago. 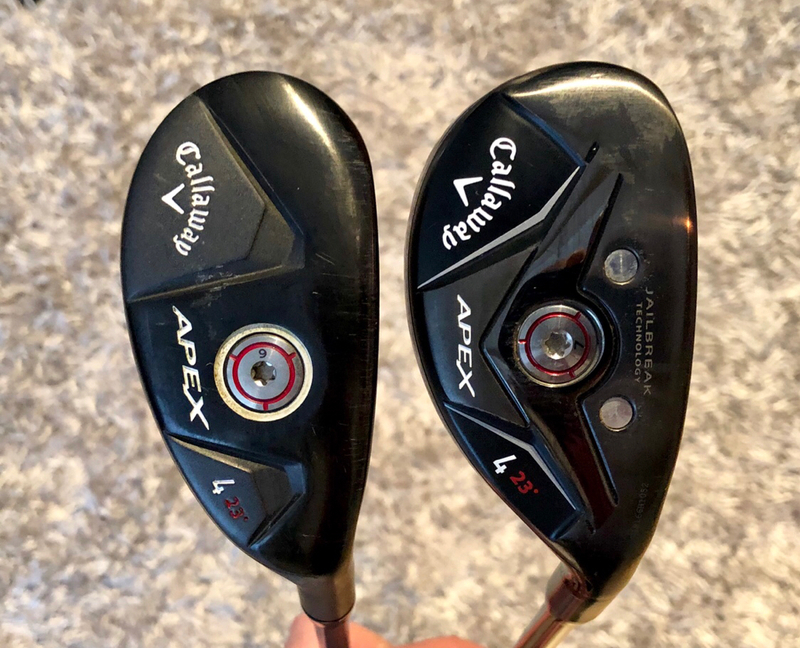 Like many other Apex users, I really like the smaller profile (compared to many other hybrids) and matte black finish along with the performance and sound, so it was exciting to think Callaway may have improved upon the design. I remember seeing a leaked photo of the new Apex with Jailbreak and being really excited to learn more about it. 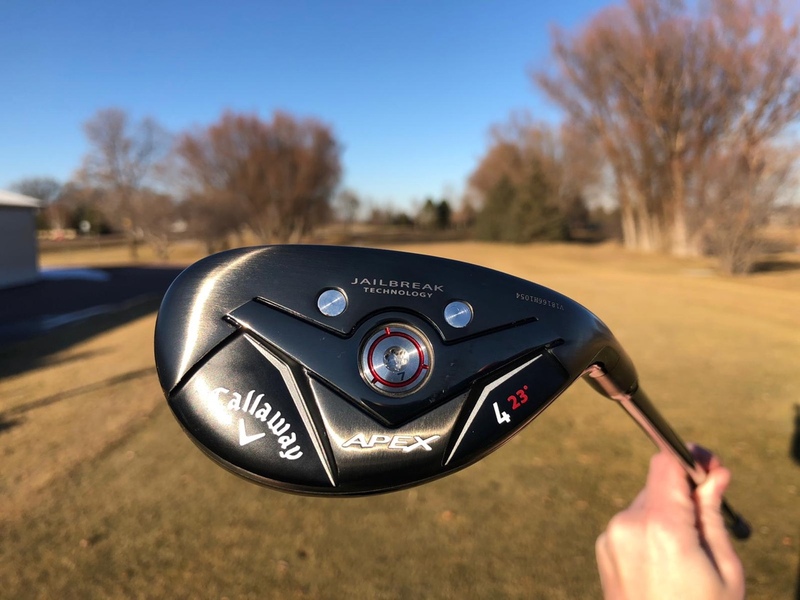 It was surprising at first that Callaway squeezed Jailbreak in such a small footprint, but I think they did have to increase the size of the Apex a little to make it work. This size increase could have actually been for other reasons too, and it's worth noting that the slightly bigger footprint is more noticeable at least to me when you compare the old and new soles than when comparing the top lines. As a matter of fact, I thought they were the same size until I started taking side-by-side photos for this review (photos at bottom of thread). You'll have to look elsewhere (such as the new Big Bertha hybrids) if you want adjustability, but that doesn't bother me at all. I doubt I'd ever adjust mine after a fitting anyway. Overall, these are great looking hybrids. While I would love to see a matte version, I have no doubt I'll get used to these beauties rather quickly. My fitting concluded with me having the same setup as my previous bag, and for hybrids that meant a 3h and a 4h. The shafts I was fit into are the Project X Catalyst 70 in stiff flex. Unfortunately, I don't have my numbers from the fitting, but I know the 3h was hitting a good distance for me to gap well under my 3 wood. I haven't confirmed on a monitor, but based on what I've seen so far, I'll be playing the 3h as my 205-210 yard club (carry) and my 4h as my 195-200 yard club (carry). If these distances hold true for me, they'll be around 5 or so yards longer than the previous Apex hybrids. 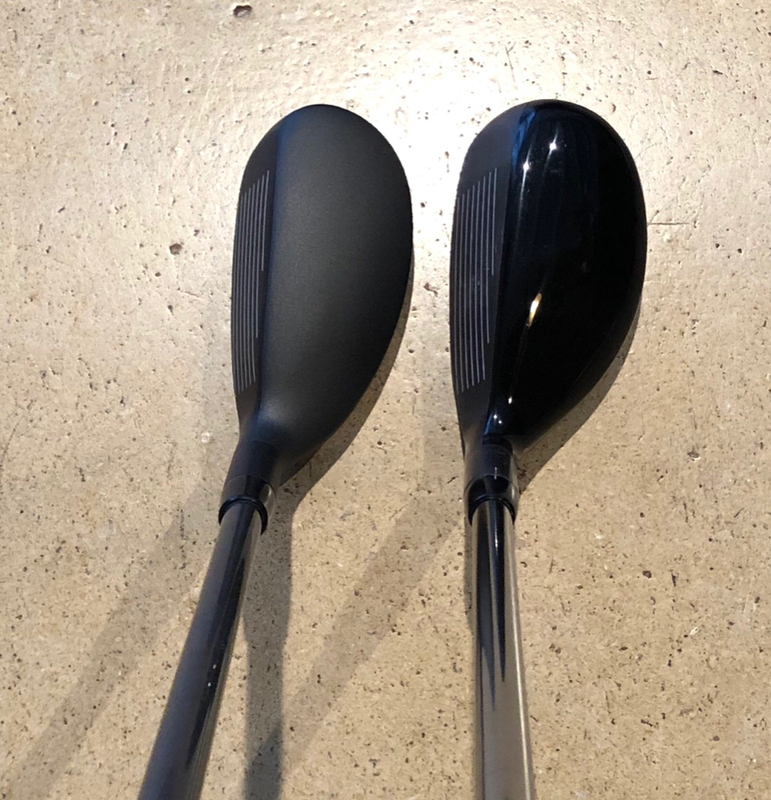 Based on my experience so far, I believe golfers will be happy with the level of forgiveness these hybrids provide in such a small profile. More feedback on the performance and forgiveness to come as I get more rounds and range time (and hopefully some launch monitor time) in. Unfortunately, I feel like I haven't paid adequate enough attention to the feel and sound of these hybrids to report much yet, but I can say I haven't noticed anything annoying or harsh about them. I'll make sure I pay closer attention and report back soon. I've only seen normal wear and tear with the 3h and 4h during my initial testing. Initial product quality seems to be solid. 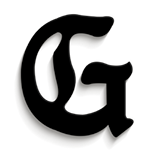 Just edited my post and added them above. I have really enjoyed the limited amount of time I have had the the Apex hybrids so far. I currently am bagging a 2H in 18* and a 4H in 23* with Catalyst shafts. I did not see a big enough difference in distance between the 3 and the 4 so for optimal gapping my fitter decided to go 2 and 4. 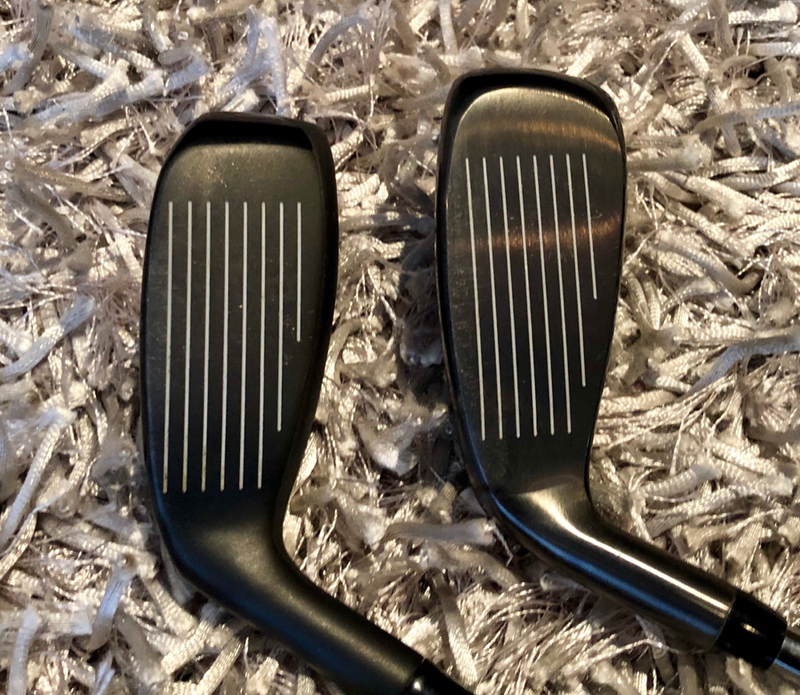 I don’t have any solid numbers to speak of but these are a little longer then my previous hybrid and iron replacement. I would not say these are pure distance machines like the berthas. These hybrids are much more of a players hybrid in my opinion. It looks really good. I'll hit this one for sure considering how much I enjoyed the first version. I need something to replace my 3W and I'm stuck between a 2H and adjustable 5W. I was fit into a Apex 5h as a 5i replacement. I like it so much I may either replace it with a 4h or take out one of my wedges to add a 4h just for gapping purposes leading into my 5w as I am getting so much more distance with that than my old 5w. 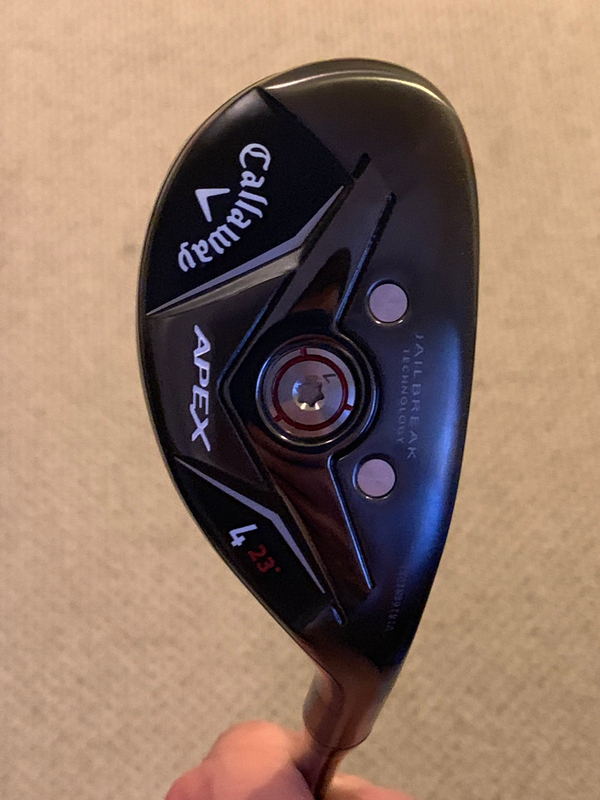 This thread will serve for reviews and discussion of the 2019 Callaway Apex Hybrids. I’m headed to EPC and will save judgement for when I have in hand. But based these pics I have to say I am EXCITED!! I love me some hybrid like a fat kid loves cake. Really looking forward to your thoughts. I feel the same way about hybrids, and this one is as good as any I'd put in play in my short time with it.